Is the Clubcard dead as a loyalty scheme? TCG has deployed a wide range of JDA Category Management solutions to centrally manage the food range. One of the objectives of TCG’s current business transformation project is to enhance its category management business processes, upgrading to the latest version of JDA Space Planning, Floor Planning and Category Knowledge Base for an end-to-end streamlined approach to managing its retail stores from floor to shelf. TCG worked with a collaborative team from JDA and partners Tata Consultancy Services (TCS) and Deloitte for the first step of its multi-phased transformation. Now, it can automate planograms to meet increased store localisation needs, and collaborate with downstream teams and suppliers ensuring they are delivering accurate and early stocking information for each diverse store. The TCG now has sharper insight into shopper behaviours at the macro and local market level. 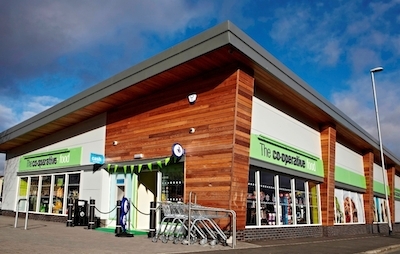 This level of visibility will improve the way The Co-op plans store and space layouts and provide tailored assortments to each store, elevating the customer experience.